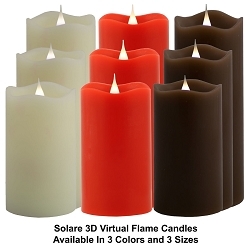 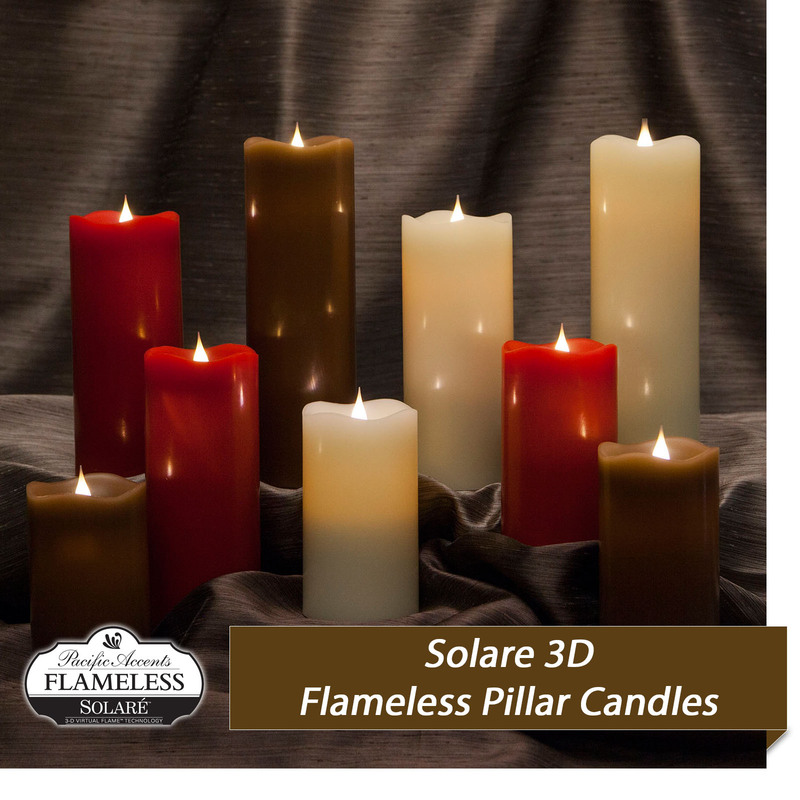 Pacific Accents features high quality flameless candles and candle holders including our premium line of Solare 3D Moving Flame Candles. 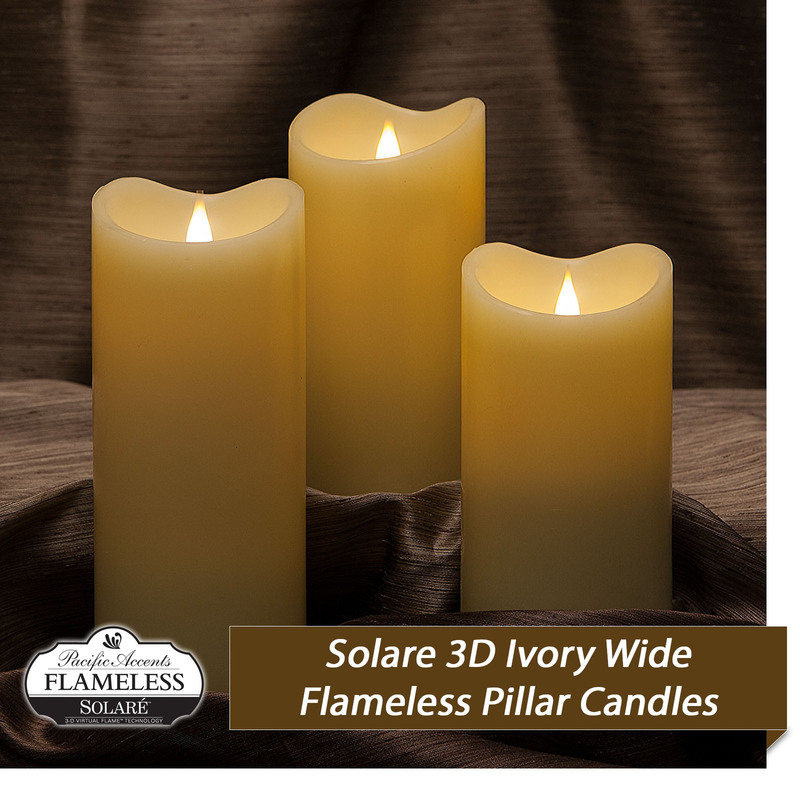 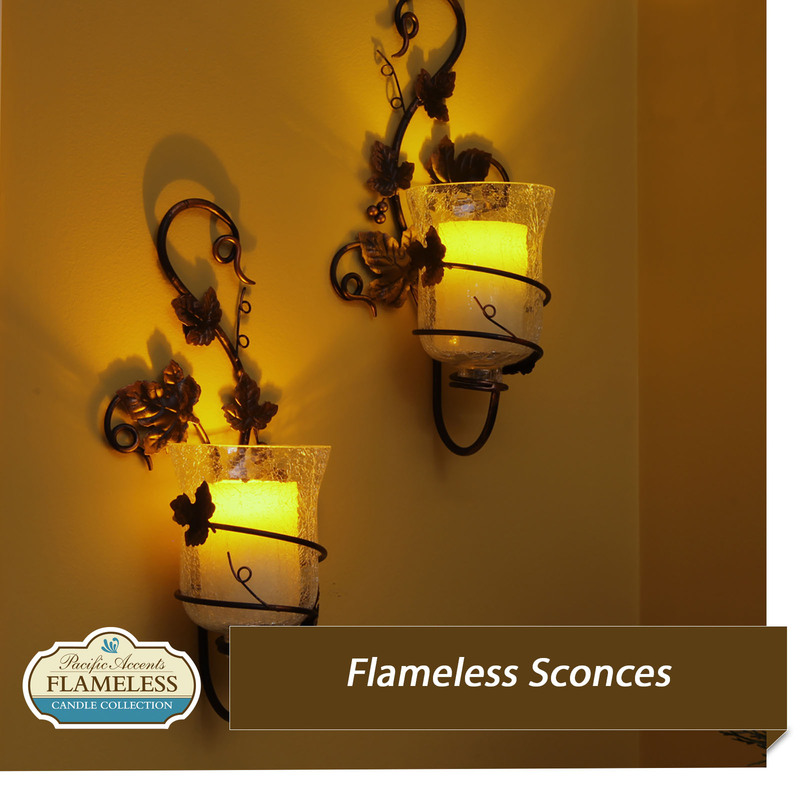 All of our flameless candles feature a daily timer for hands free convenience plus the most realistic flicker and natural appearance. 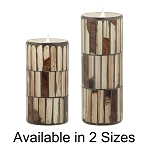 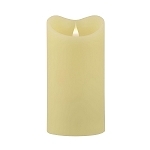 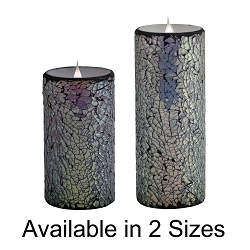 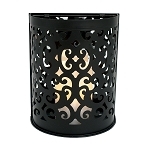 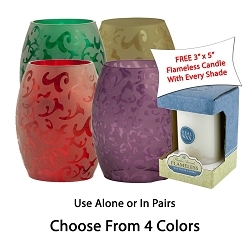 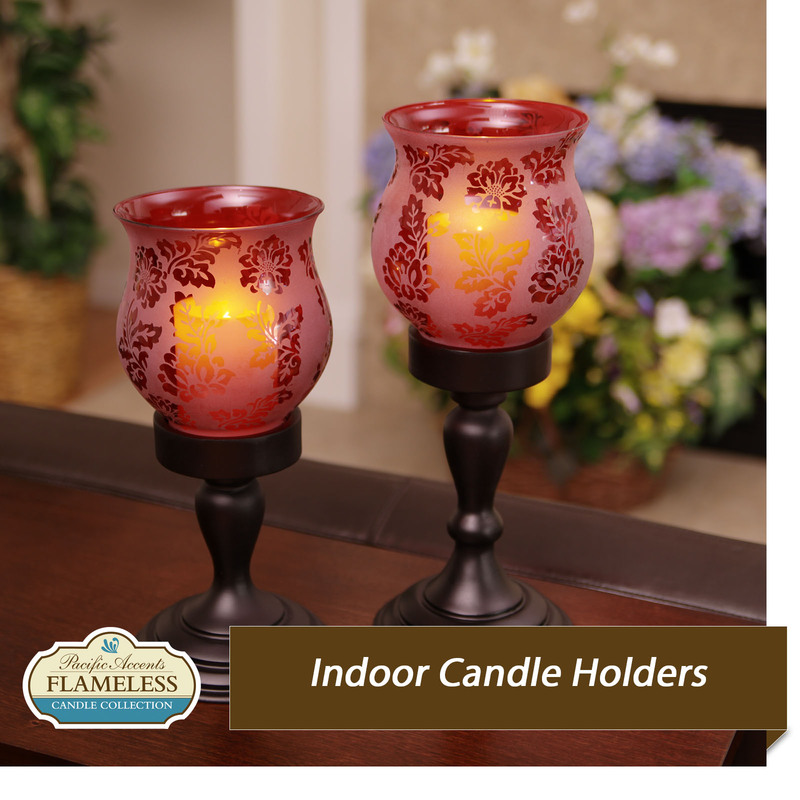 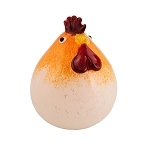 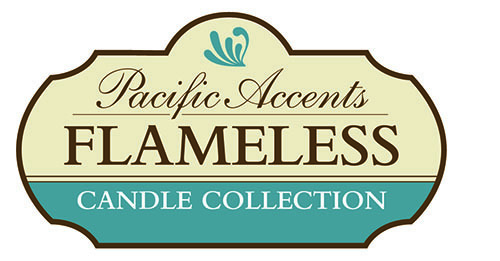 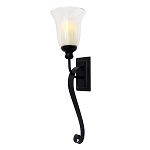 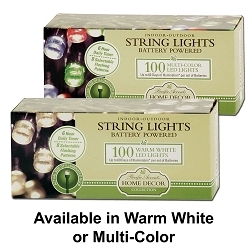 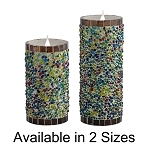 Pacific Accents Flameless Candle Holders all include coordinating, properly sized flameless candles with daily timers, giving you a great value with unlimited decorating options. 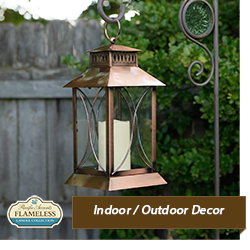 We have decorating solutions tailored for indoor and outdoor rooms, patios and decks. 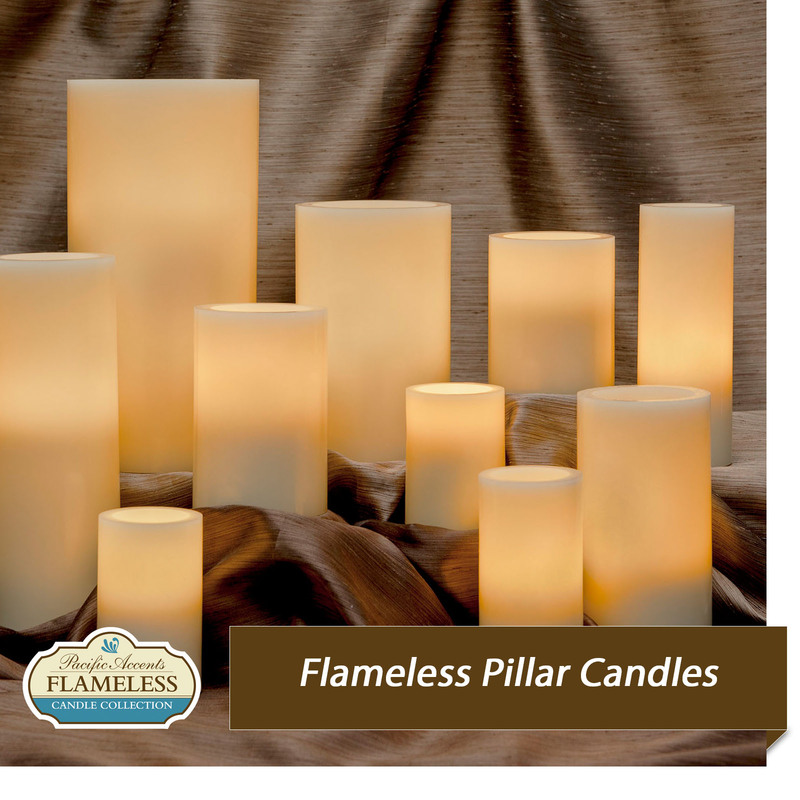 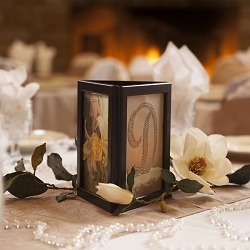 Many of our flameless candle lanterns and hurricanes make the perfect starting point for creating gorgeous centerpieces for weddings and special events.